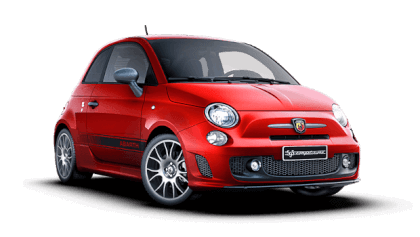 When you buy an Abarth car from Sutton Park Abarth in Coventry, you immediately benefit from a service designed to ensure safer travelling and keep unforeseen expenses at bay. All vehicles require regular servicing. 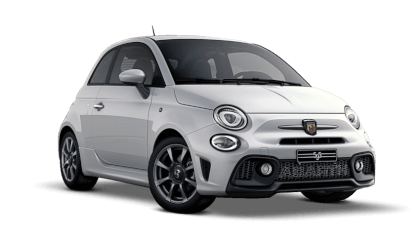 Abarth have therefore designed a scheduled service plan for each model, this is necessary to safeguard the operating conditions and efficiency of its products. 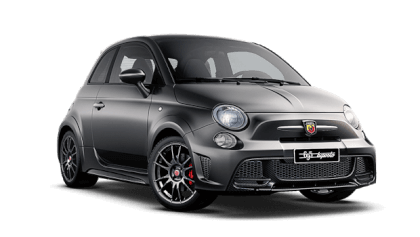 At Sutton Park Abarth in Coventry, we can carry out your manufacturers service, using authentic parts and all work will be carried out by our Abarth trained technician. Compliance with the Scheduled Servicing Plan instructions means optimising your vehicle's performance and fuel consumption and, during its life, ensures respect of laws and regulations on emissions and pollution, keeping it in suitable conditions to pass the periodic inspections required by law and also ensure your vehicle remains in warranty. 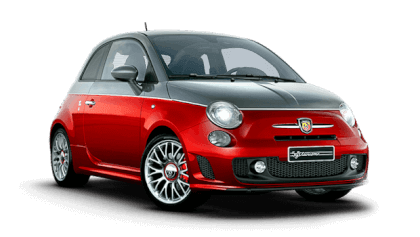 The purchase price of your new Abarth car includes a 24 month Pan European Warranty that starts from the first date of registration and has no mileage limits. The Warranty ensures coverage for your vehicle against manufacturing defects, which will be resolved free of charge using original or reconditioned parts. For the duration of the vehicle Warranty, you also have the benefit of 12 months roadside assistance. 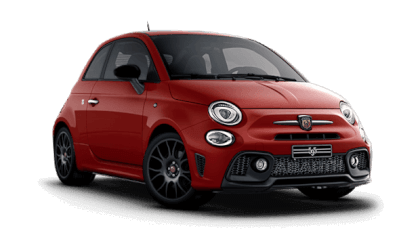 In addition to the standard manufacturers 24 month warranty UK customers also benefit from a further 12 month dealer warranty, third-year dealer warranty enjoys the same level of cover as the two year warranty and enjoys the same unlimited mileage. The vehicle is guaranteed against manufacturing defects in the paintwork for a period of 36 months from the first date of registration. 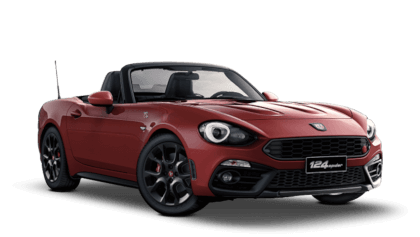 The Warranty provides for the total or partial repainting of the Vehicle to eliminate any manufacturing anomaly determined, according to the Manufacturer's standard conditions. The structural elements of the bodywork are guaranteed against perforations caused by rust, when it occurs from the inside out. The Warranty provides for the repair and/or replacement of any original, bodywork structural element damaged by perforating rust and is valid for 8 years from when the vehicle is first registered. We advise you to check the specific conditions of your cover in your warranty booklet.